How to redirect users to a certain page after they have filled out a browser enabled form with InfoPath 2010 to SharePoint 2010 form library? Scenario: You designed a InfoPath 2010 form and published to SharePoint 2010 library. When user submit the form you don’t want them to see the document library which contain all the submitted form. How to redirect users to a different page in InfoPath form 2010? 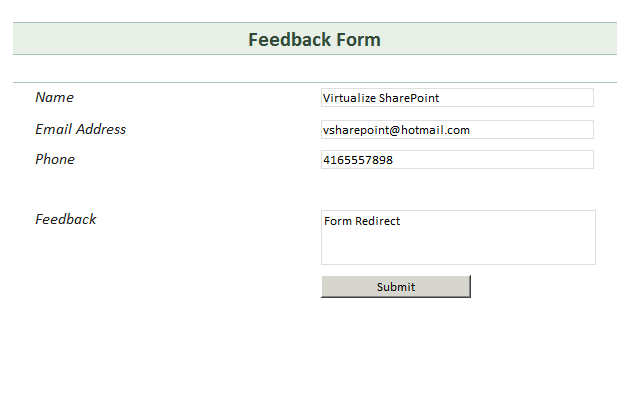 Add your URL which you want your users to go after submitting InfoPath Form 2010. In this case, after user submit the form, they will be redirected to HR Page. It works fine when you publish an Infopath form to a SP library. Would you please tell me what would be the case when you are submitting an Infopath form fields to a SP List. Example: When you sign out from hotmail it takes you to live.com. The same way after user fill the form where you want to take them? It depend on you which page to display. i also do not understand the last step. I copy the url and make the change but you do not specify where you add this url. I cant just add the url back into the browser and expect it to change. Where do I add the changed url? I am new to infopath and sharepoint so unfortunately, i need things spelled out for me a little more occassionally. It can be any URL. 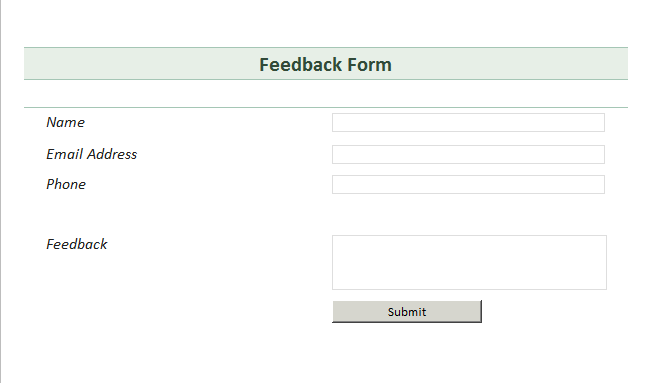 A custom message page if you want to display after user submit the form. In my case, I am sending the users to HR page after sending the form info. This article Help me a lot. thanks for posting!